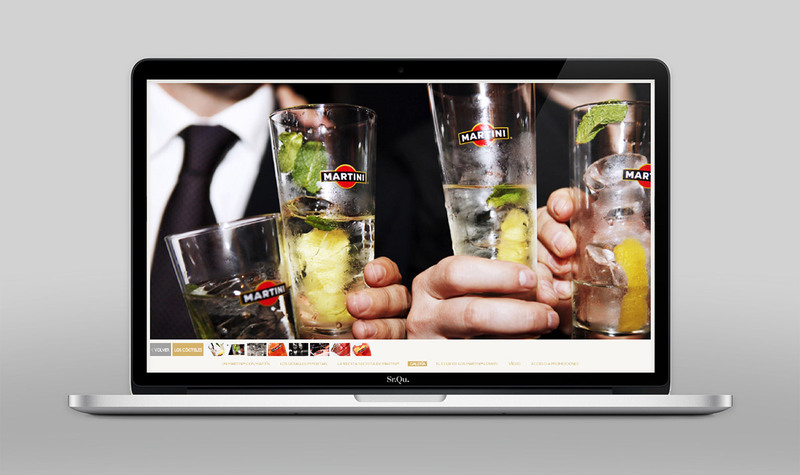 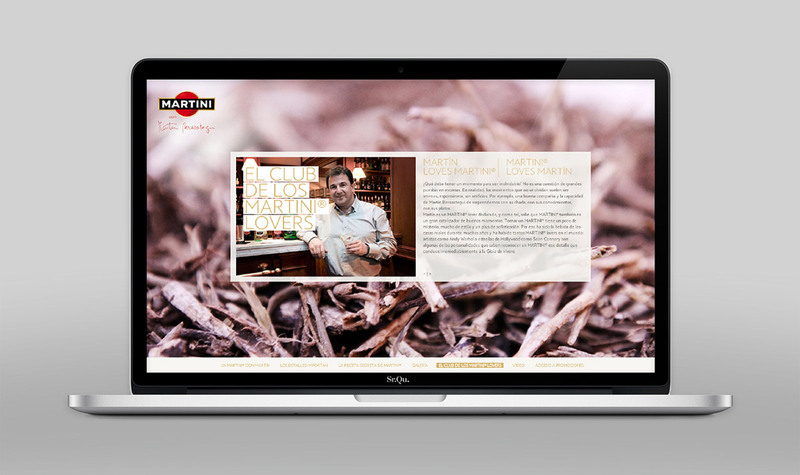 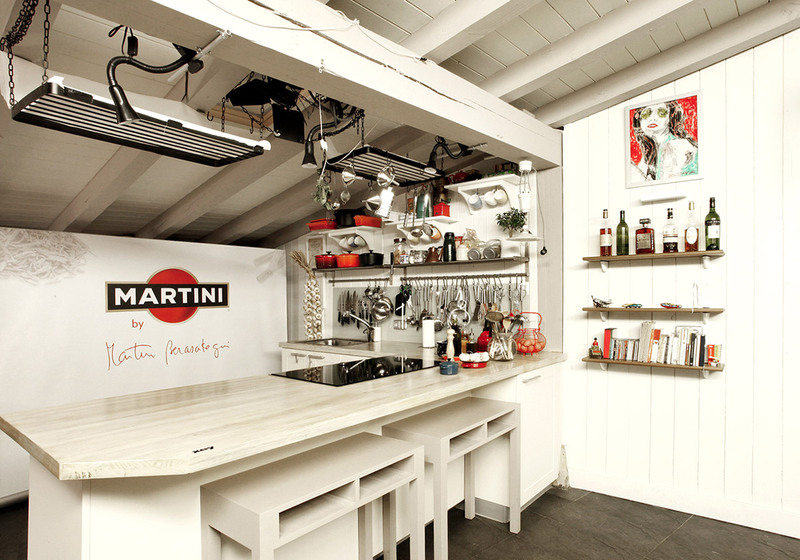 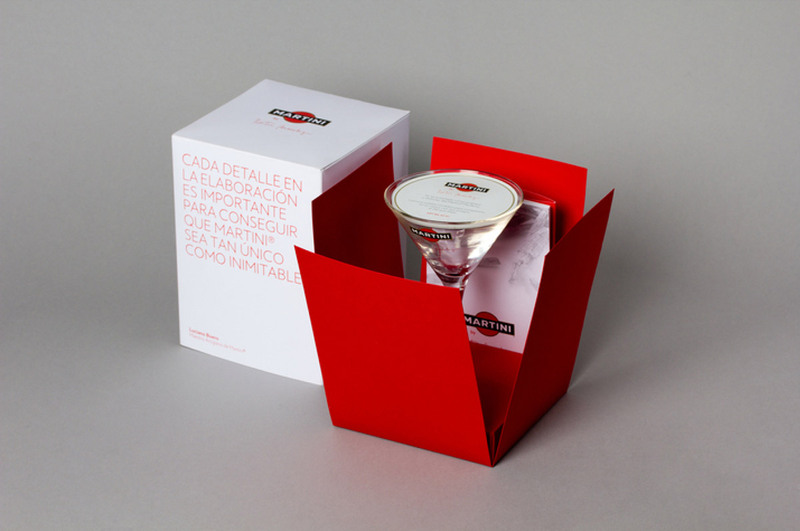 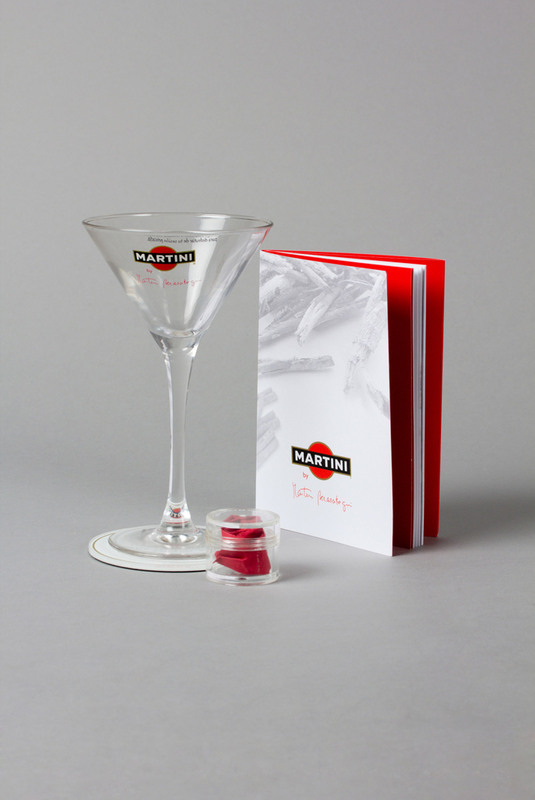 Martini needed to gain a foothold in the consumers mind of northern Spain. 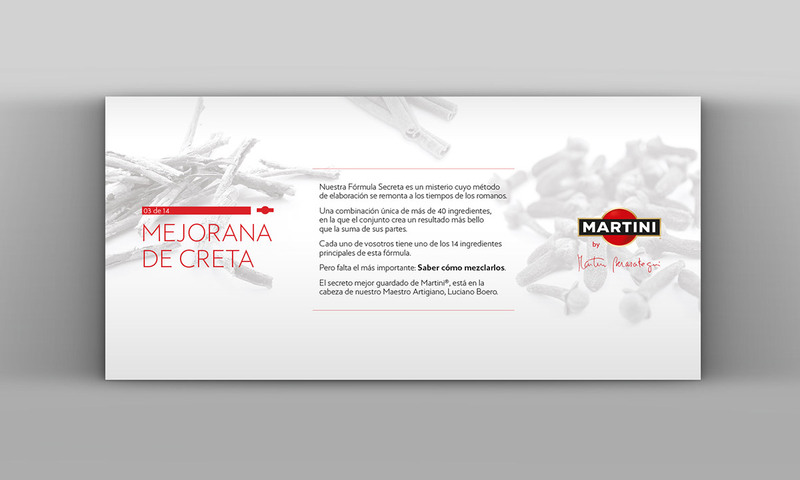 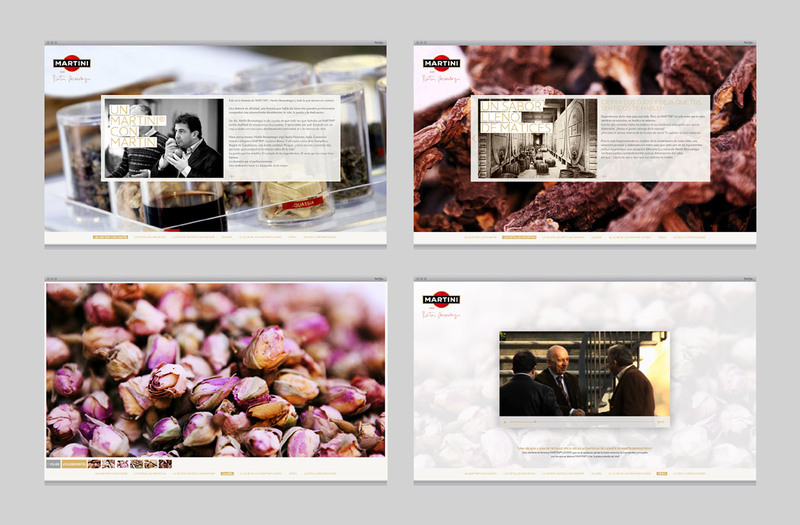 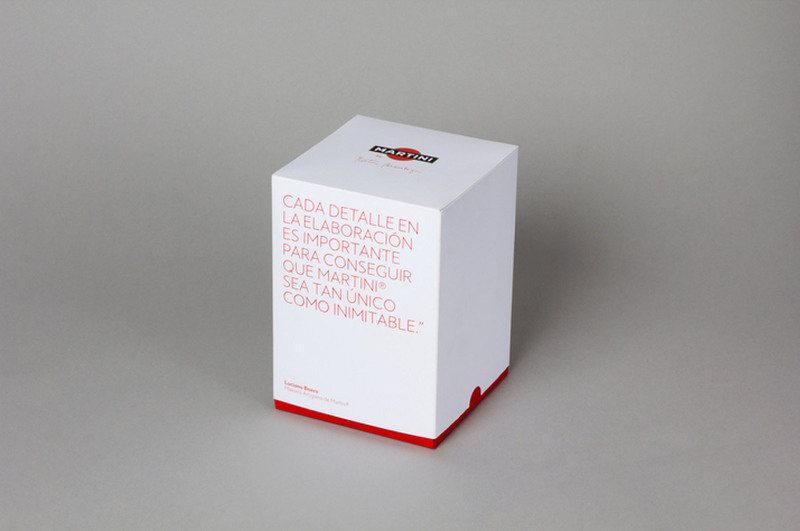 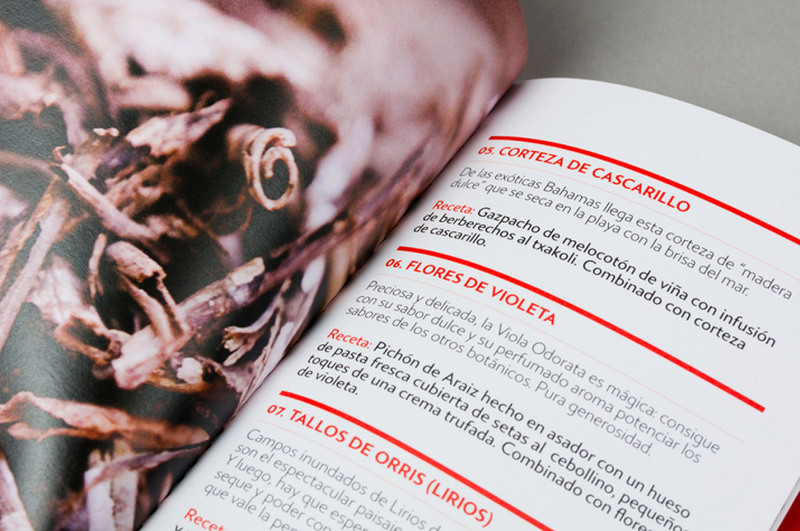 We had to convey the brand values ​​emphasizing its carefully selected ingredients and delicate process. 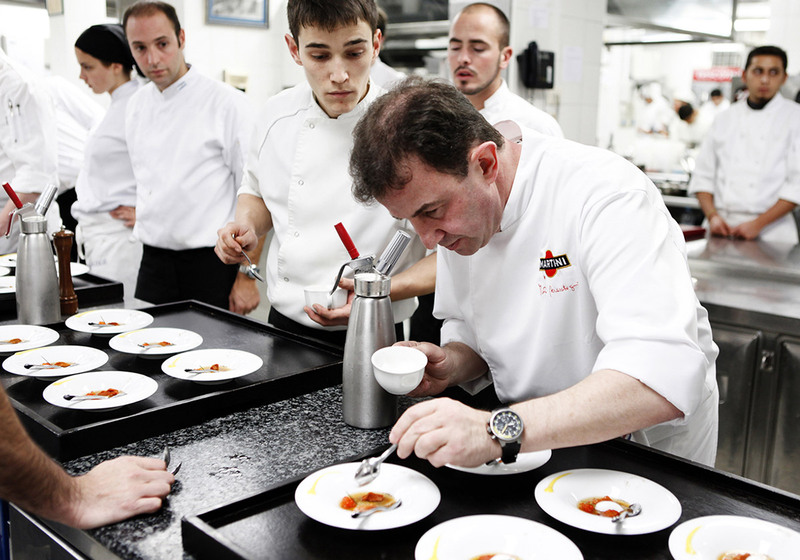 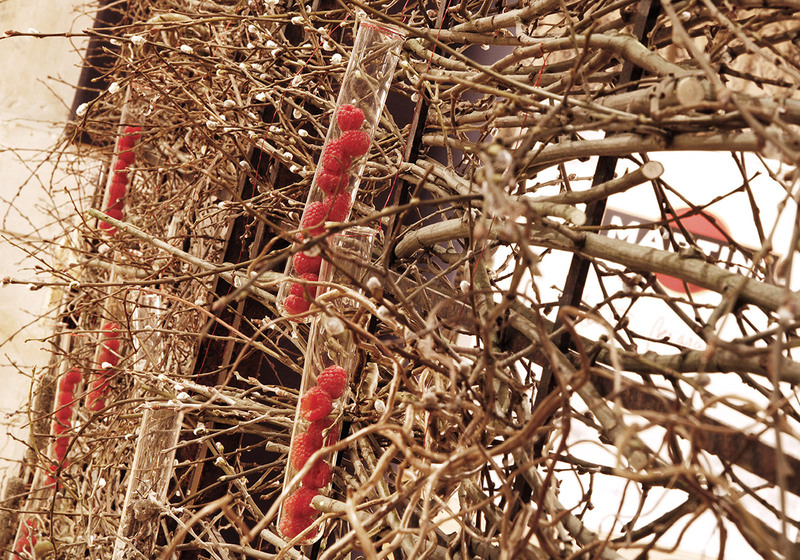 To do this it was decided to create a special event where we had the help of famous chef Martín Berasategui. 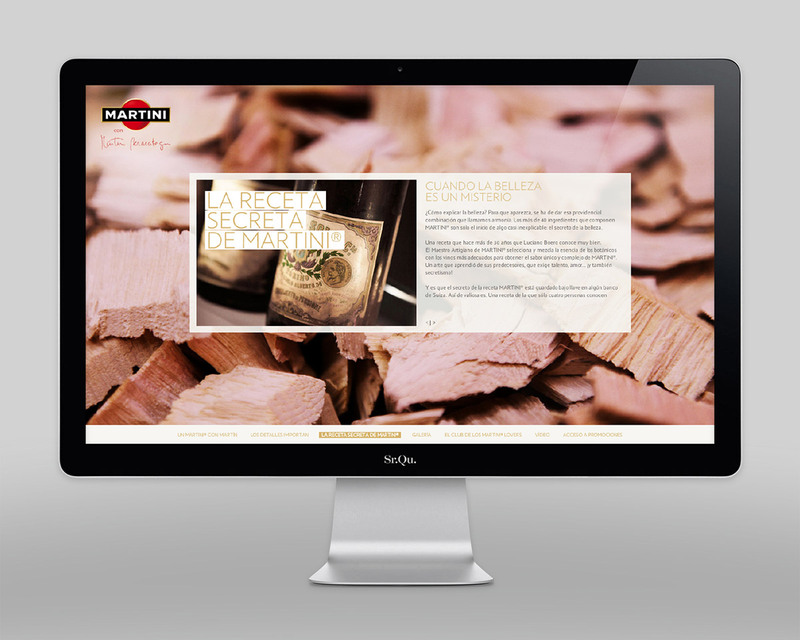 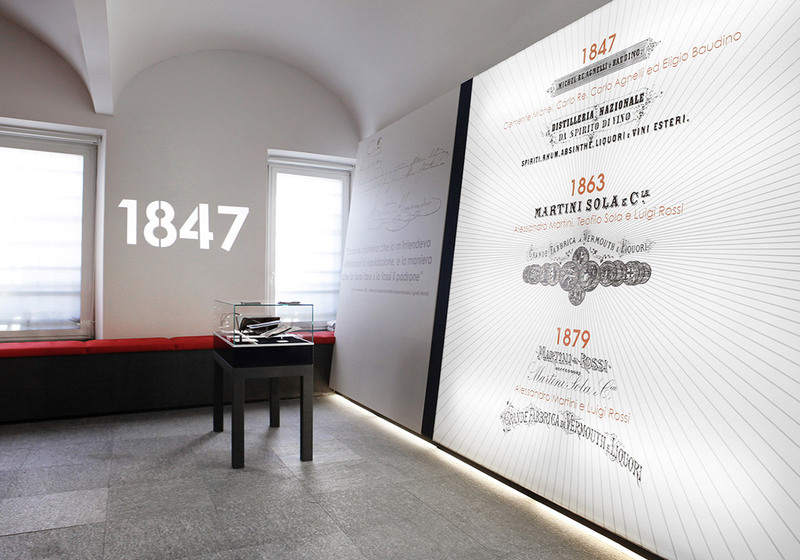 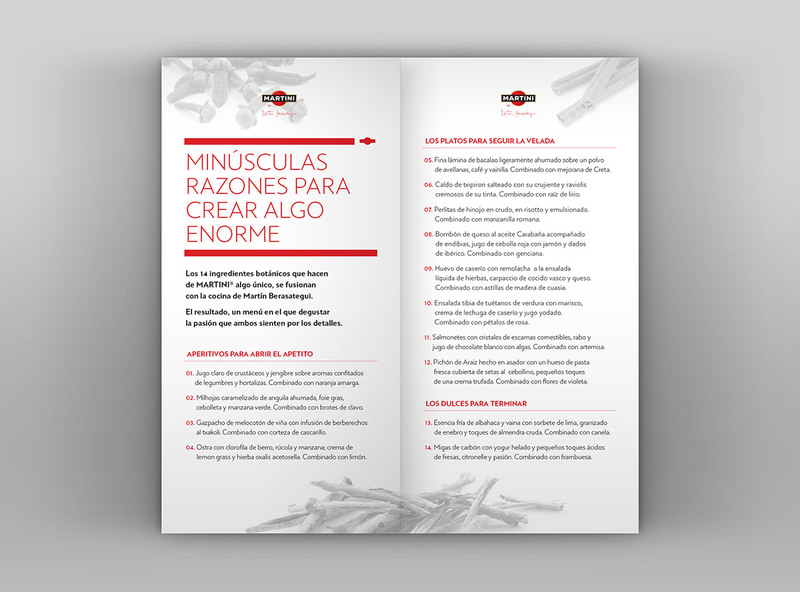 As support materials to the event we also created various graphics and audiovisual materials and a specific microsite. 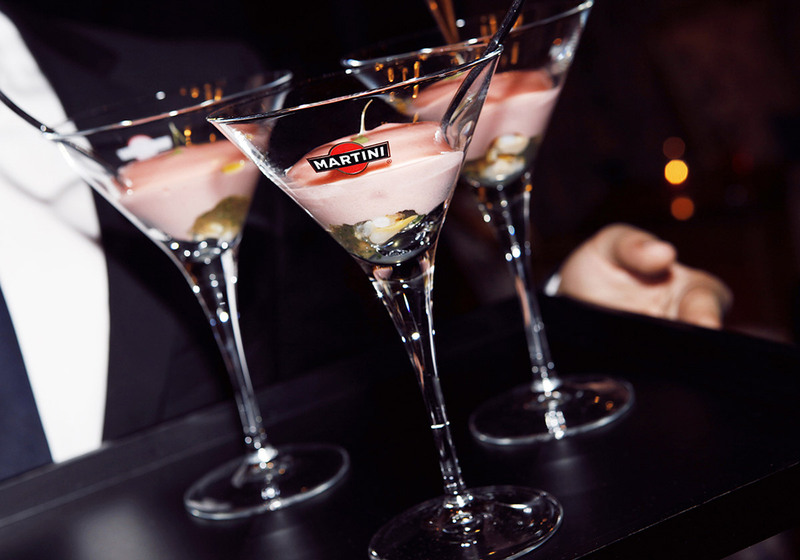 Given the high affinity between Martini and Martin Berasategui (passion for detail requirement in the process of work and total dedication), it was decided to hold an exclusive and intimate evening where 28 guests of honor would enjoy a special dinner by the famous chef. 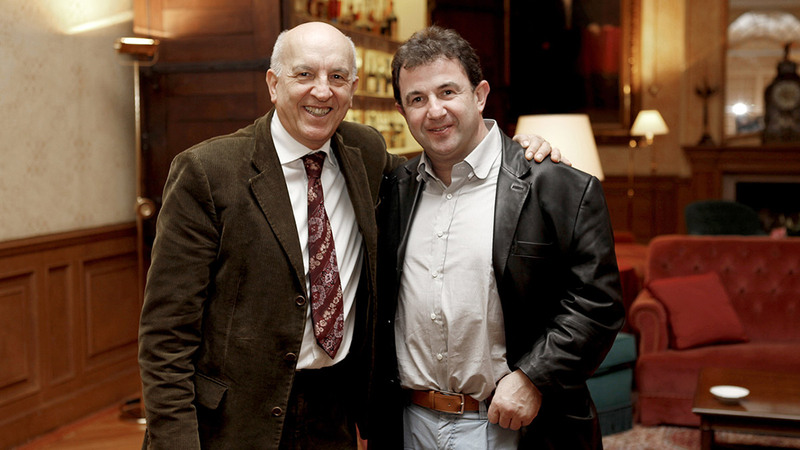 The venue was the Relais & Châteaux Berasategui Martín in Lasarte, and attended by representative characters from different areas of the Basque society as Mikel Erentxun, Unax Ugalde, Juan Mari Arzak or Fernando Lemoniez. 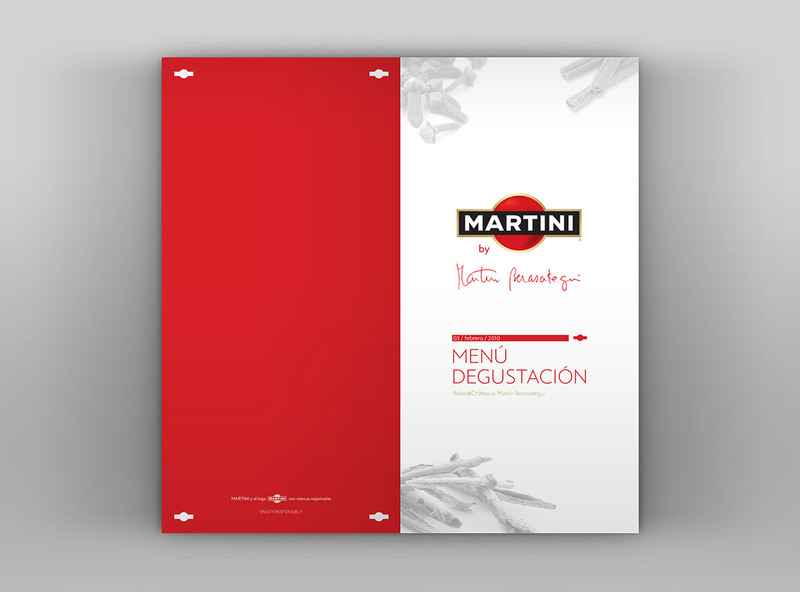 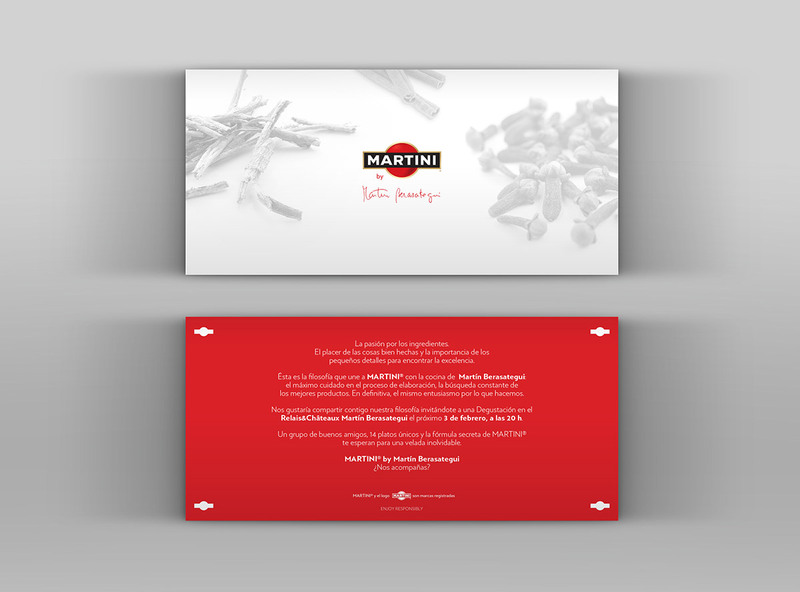 The menu offered by Martin consisted of the original proposal which combined 14 of their star dishes with 14 botanicals that are part of the exclusive recipe of Martini. 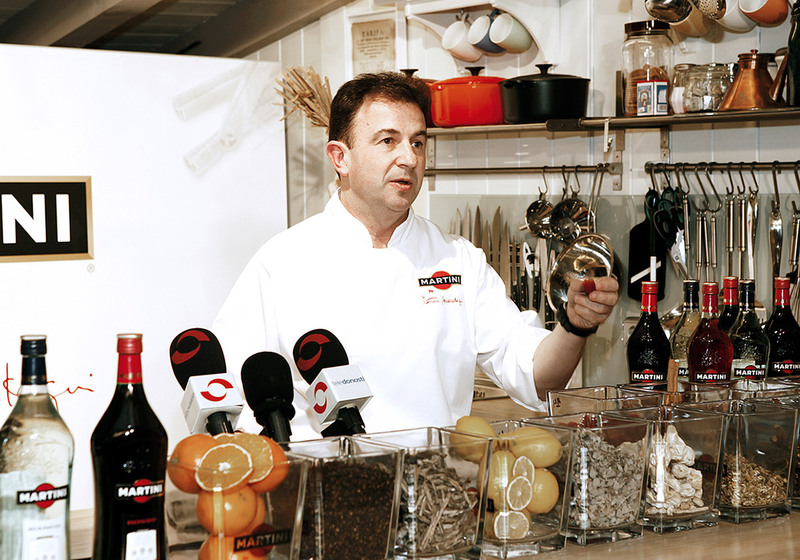 The chef also offered to his guests a journey full of surprises, telling the details of how some ingredients will be searched literally at the end of the world and inviting them to check the specifics of each one. 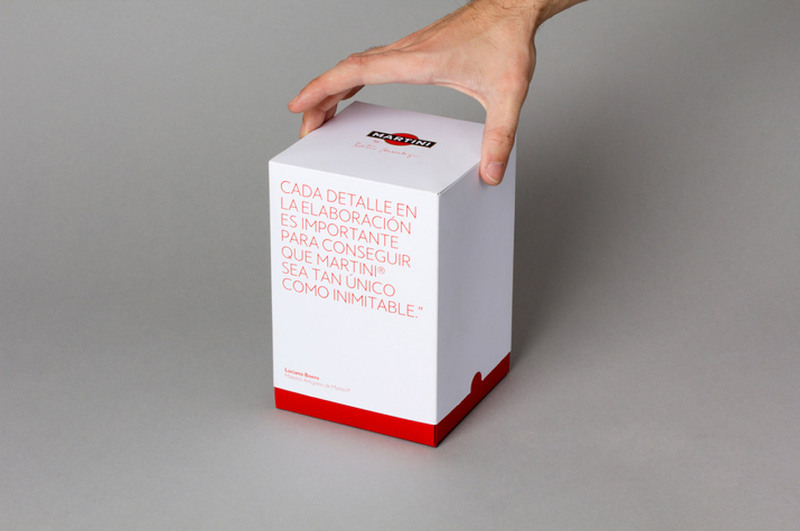 At the end of the evening, each guest will be handed with a special gift that would help them to remember it as a memorable event. 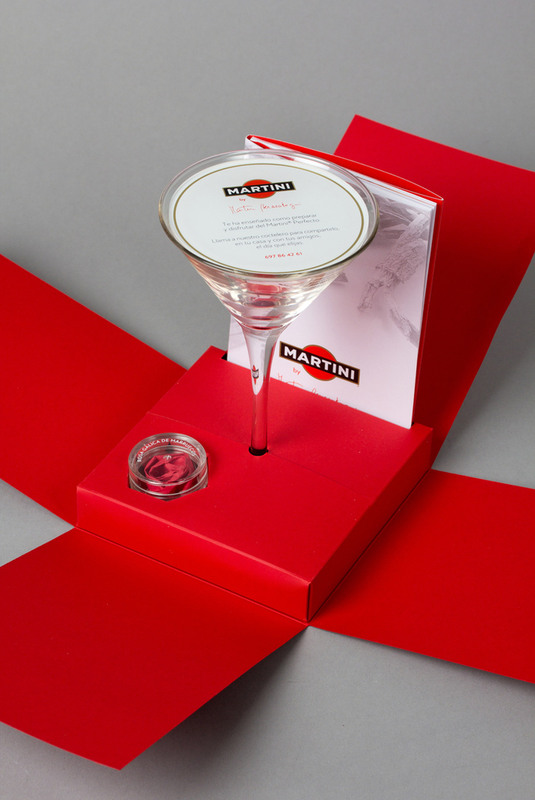 The gift consisted of a unique Martini glass, a jar with essence of one of the ingredients of Martini used by Martin Berasategui (Marjoram Crete petals), an Information pack and an invitation for a special waiter that would prepare an original session of cocktails in their own home. 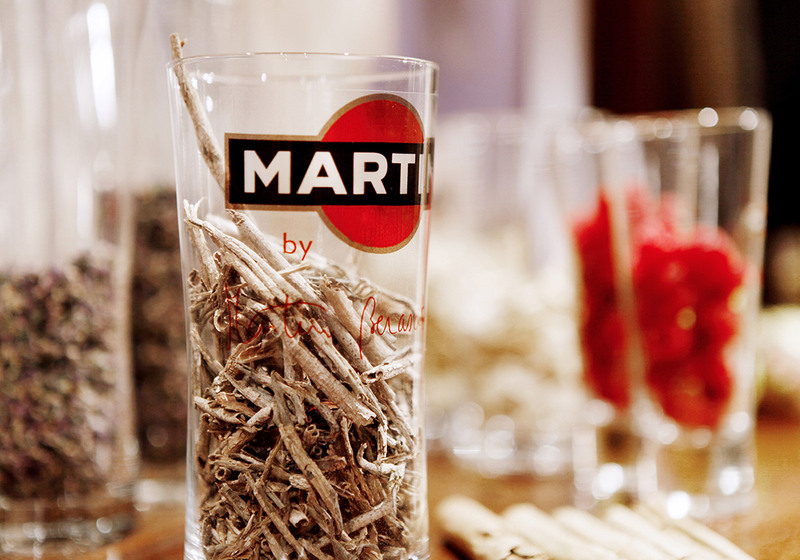 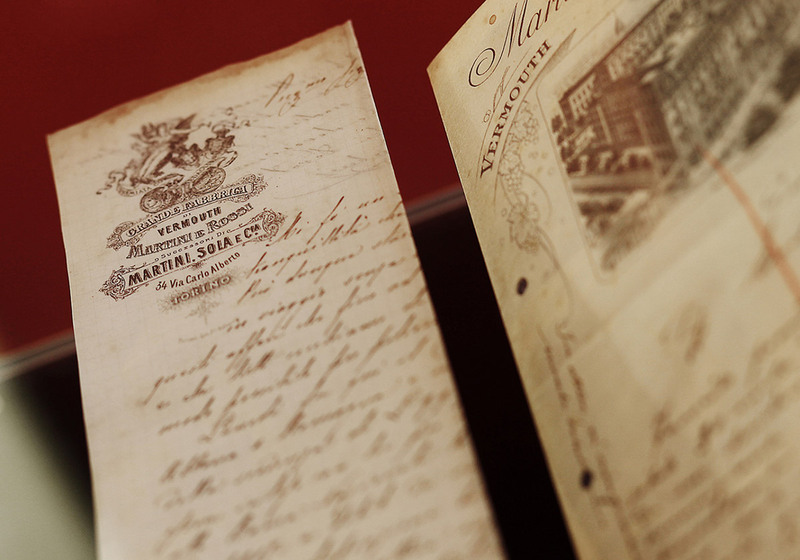 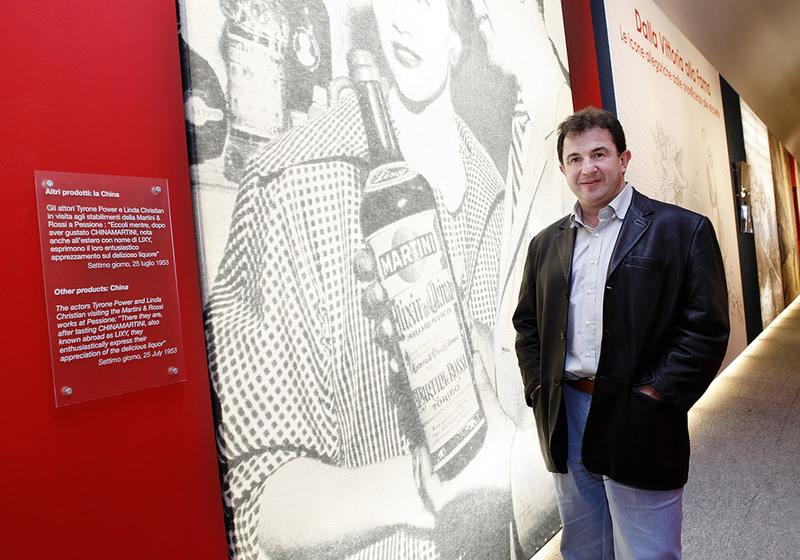 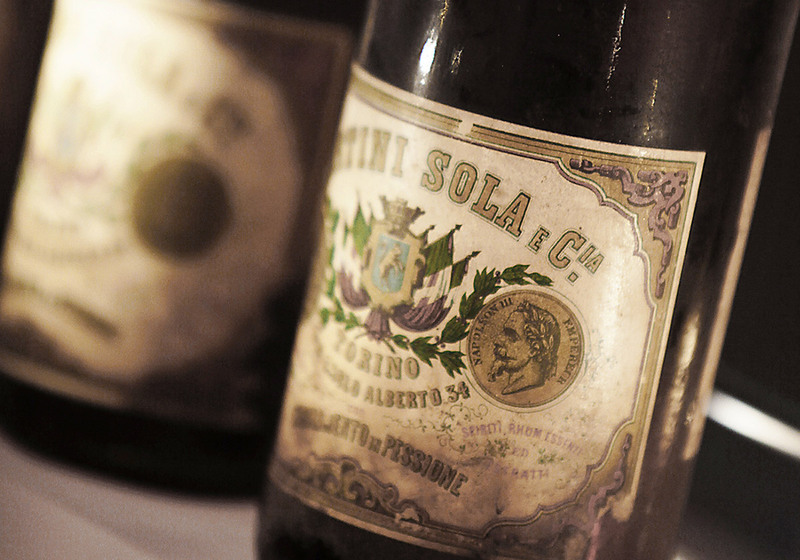 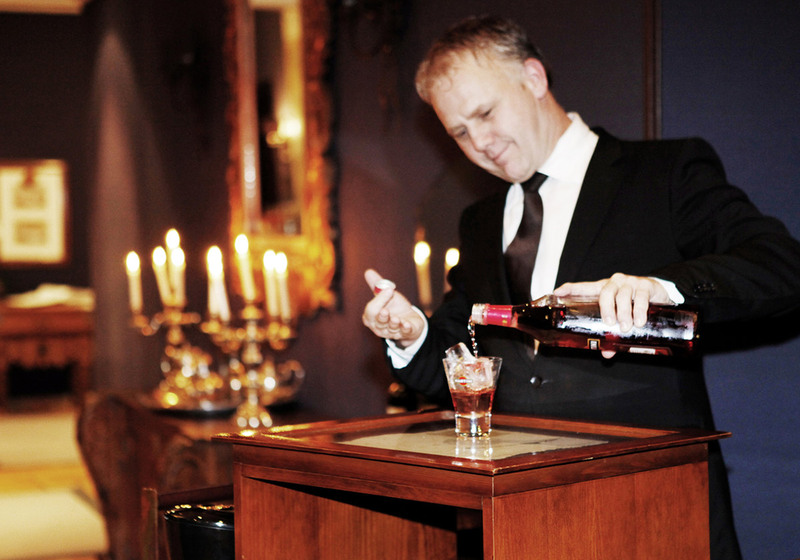 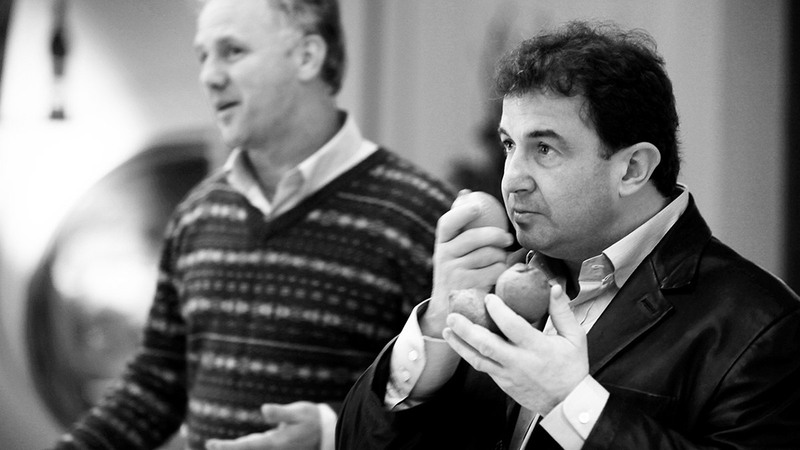 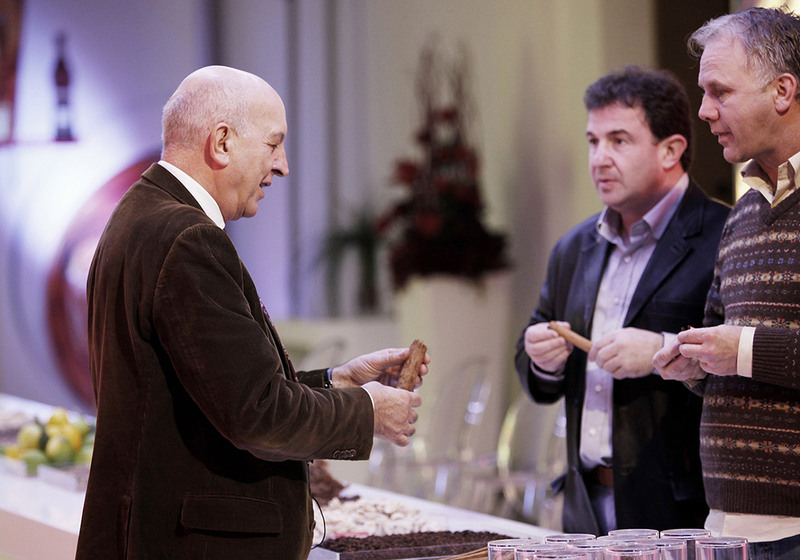 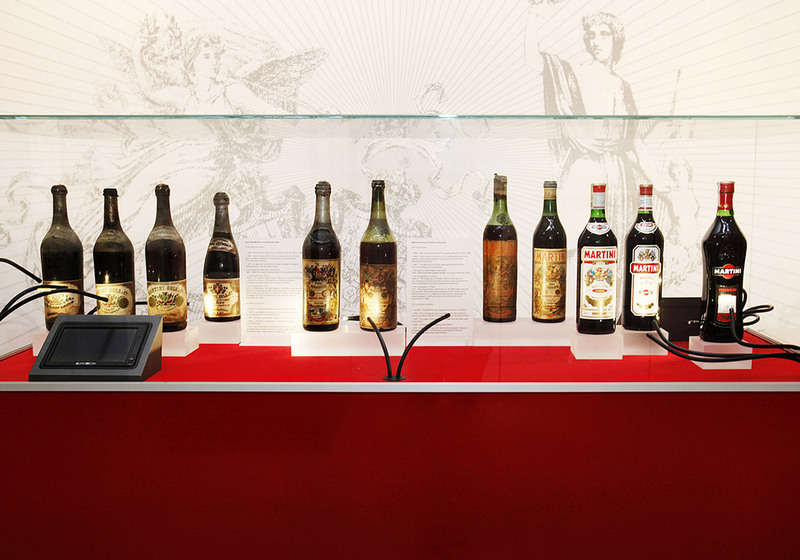 The fascination by Martini of Martin Berasategui was lived months before of the event on a trip with his sommelier's to Martini headquarters in Pessione (Italy). 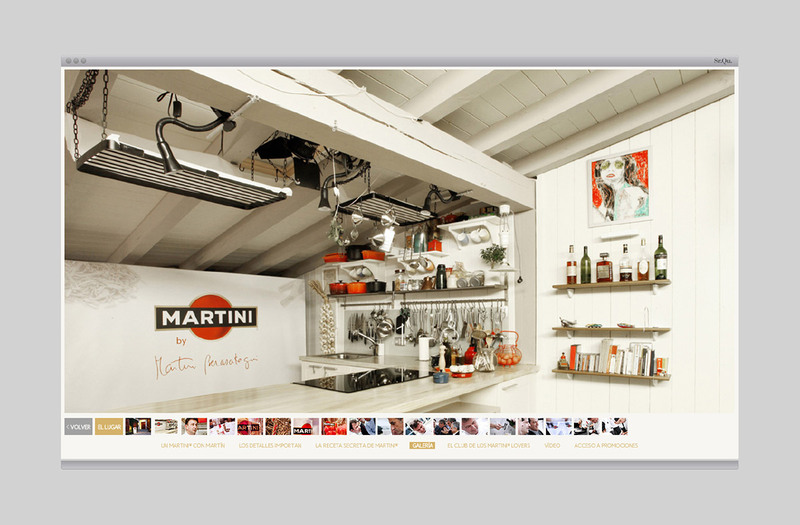 There he fell in love to the influence of Luciano Boero, Artigiano Master of Martini House since 1978, who owns a part of the Martini secret recipe created in 1863 by Martini and Rossi. 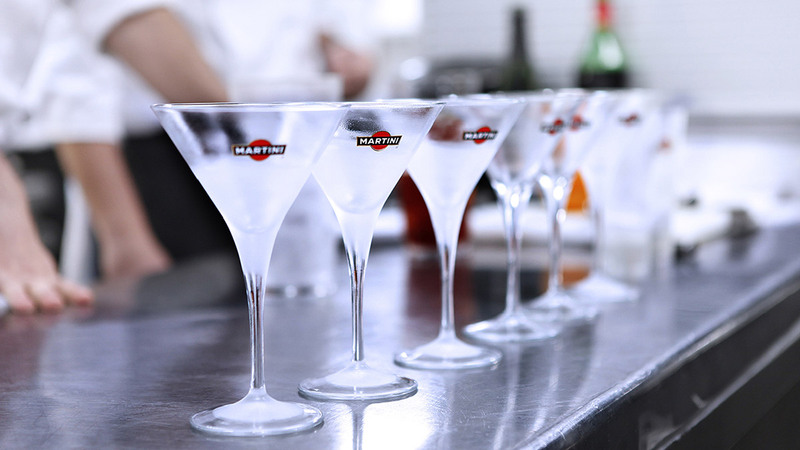 Impressed by what he had experienced on this trip, Martin started to work to recreate on the big evening every detail, anecdote, flavor and nuance that would reflect the sensory journey to the Martini Universe and his philosophy of love and passion for details. 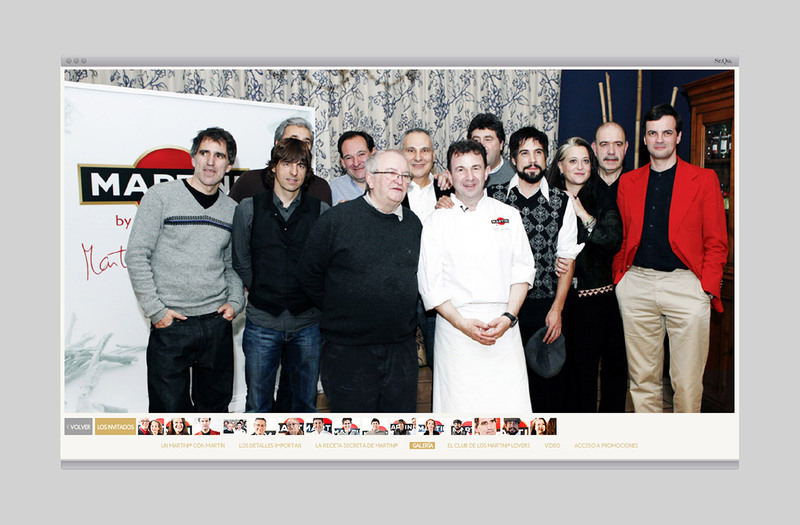 A philosophy that Martin Berasategui kitchen knows, loves and share ... and this time became one of those moments you never forget. 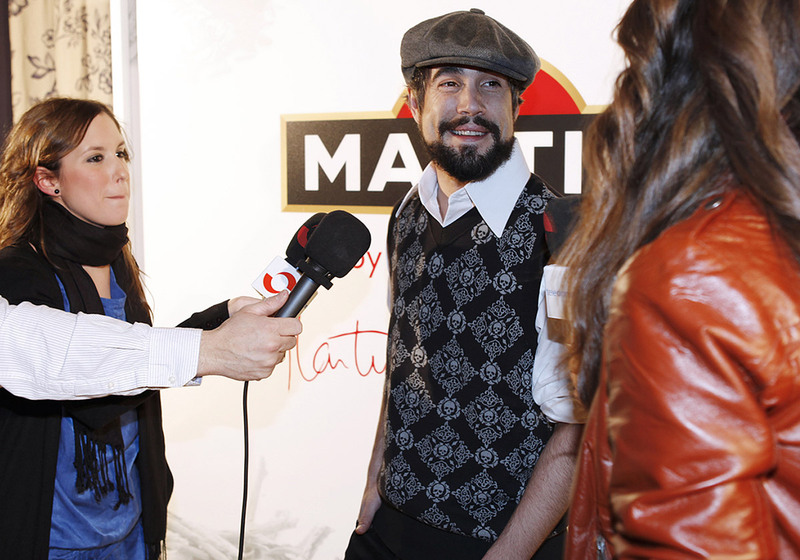 The event generated very interesting audiovisual material. 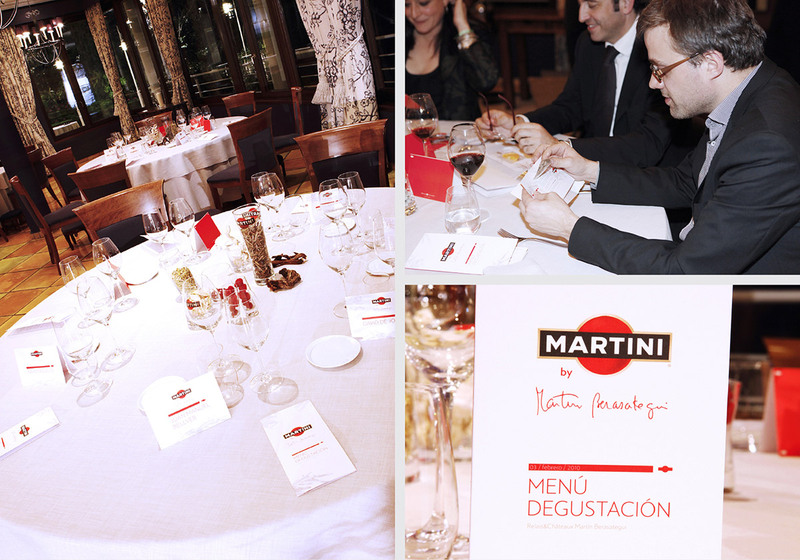 Among the material was a very special video, where you could see how the guests lived the magic of an unforgettable night at the hands of Martin Berasategui. 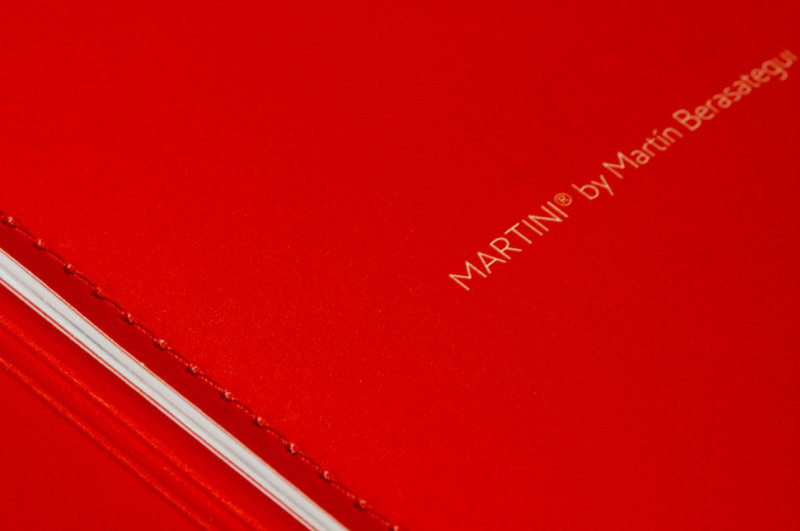 Also, previously, there was another video following the trip to Martin and his sommelier to Pessione (Italy), where they met the great secrets of Martini by the hand of the Blender Grandmaster Luciano Boero.